By the end of August, Android users will have a "Find my iPhone" equivalent of their own. Fears about rogue apps and mobile malware may snag all the headlines, but when it comes down to brass tacks, the odds of contracting a digital disease on your phone are pretty low as long as you stick to official app stores and don't download things found in the darker corners of the Internet. A much more tangible risk ties into your phone's physical nature. Simply put: If you lose it, you're screwed. The Android Device Manager interface in action. "The question 'What can you realistically expect from a mobile security suite?' is easy to answer," Andreas Marx, the CEO of AV-Test, told me for a recent mobile security reality check. "To help you when your phone is stolen or lost, to either help find it and/or destroy the data on it." Android owners won't need a mobile security suite to help with those core tasks before long. On Friday, Google announced a new Android Device Manager service and app designed to plug physical security holes that will available later in August. The post was short, but that's because the information is so straightforward. The ADM service will work on any phone running Android 2.2 or later, and your phone will need to be logged into your Google account for the magic to happen. If you lose your phone, Android Device Manager offers three simple features, via an app or Web interface. You can have your phone ring at maximum volume, track it on Google Maps, or--in an absolute worst-case scenario--wipe the device from afar. 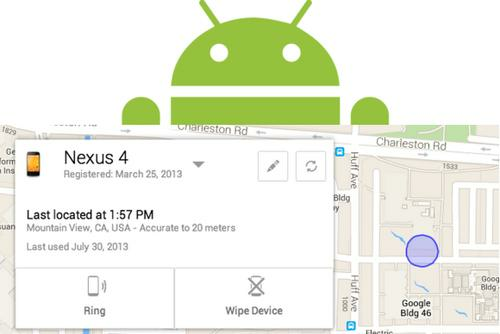 Android Device Manager: It's about time! Like I said, simple. These basic security features have been a gaping hole in the Android toolkit, however, and third-party vendors like Lookout and McAfee have rushed to fill in the gap. Android Device Manager doesn't render third-party security apps completely obsolete, especially given the recent rise of app-skirting phishing attacks and shady ad networks, but it definitely negates one of their key selling points. 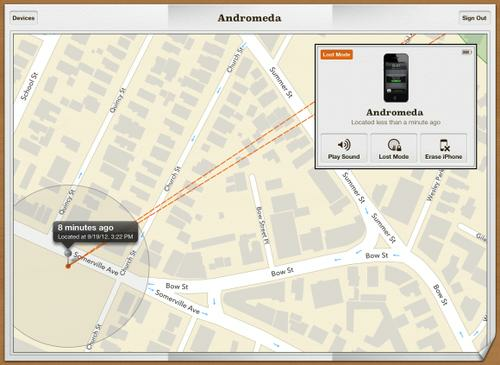 Apple's Find My iPhone app offers the same basic features as Android Device Manager. Even so, Android Device Manager is a welcome addition indeed. I'll be taking advantage of it the moment it becomes available later this month. If you don't have a third-party security app that already provides ADM's functionality installed on your phone, you should too.